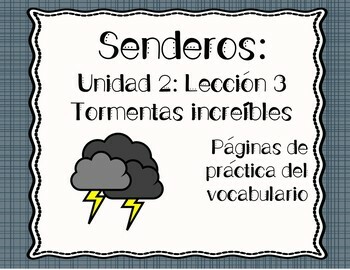 This set includes worksheets to supplement your Senderos curriculum for second grade. 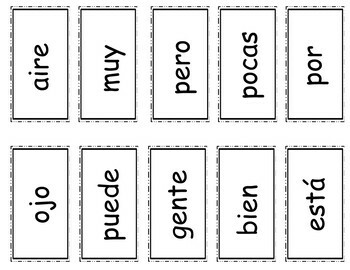 This file provides vocabulary practice for the "palabras de uso frecuente" for the lesson. 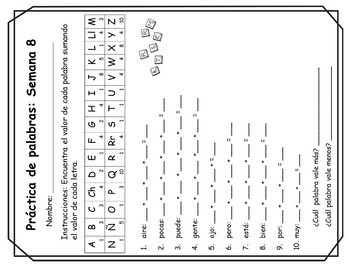 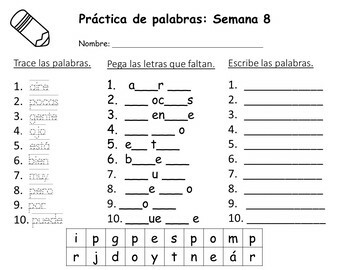 -5 different activities to practice the "palabras de uso frecuente"
**These activity pages can be used as a center during your reading time to give students extra practice with their weekly vocabulary words.